There’s no better place for filling your teen or toddler’s wardrobe with attention-grabbing fashions than the boutiques of New York City. Visiting the city for a back-to-school shopping trip? We have just the itinerary for you. There’s no dearth of shopping options for the younger set, from the racks of major department stores like Barneys and Saks Fifth Avenue, to designer discount shops like Century 21, but read on below for the Knick’s favorite picks. 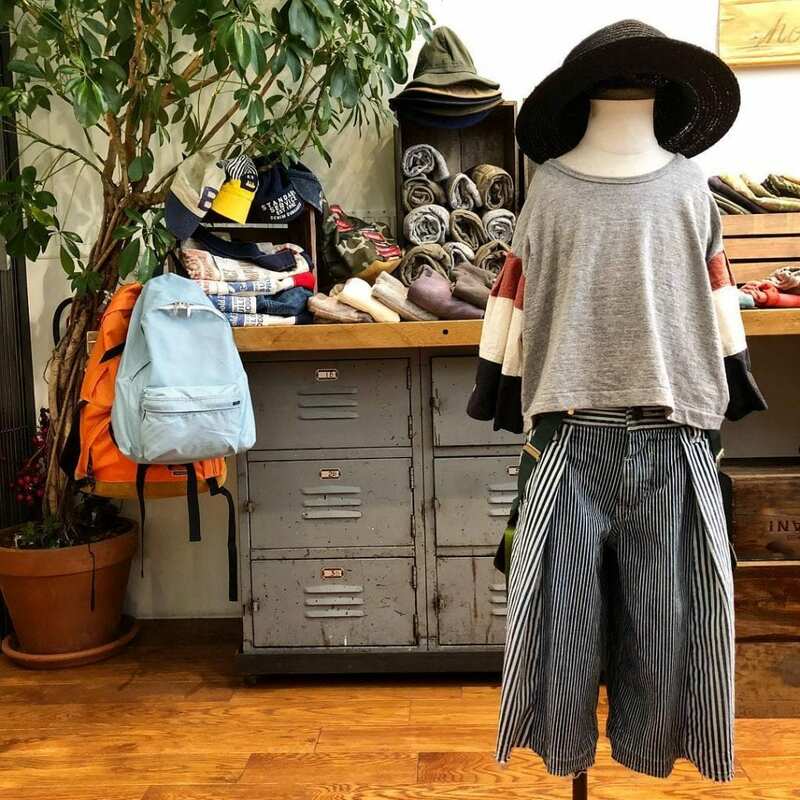 From highly-tailored basics to flouncy peasant blouses and trendy jumpers, this curated shop by Brookelynn Starnes has been making waves since it opened in 2006. Starnes’s eye is focused on luxe fabrics and preeminent construction so that clothes are both fun and comfortable. She even offers a smart vintage section. This children’s clothing store in SoHo is from the owners of several popular Japanese brands. Think lots of well made denim and graphic tees. The line is made for kids who want to be comfortable, stylish, and show off their inner sense of lit. Photo courtesy of @tricofield_official. A downtown institution for skate life, Supreme on Lafayette street is every skater kid’s dream. With more than two decades of hype, the brand still stands strong on quality and authenticity, providing a full range of outerwear, hoodies, T-shirts and backpacks sure to round-out any kids dream wardrobe. In the lower reaches of Tribeca, Torly Kid outfits newborns to tweens in the bright colors and fun prints that please both parents and children alike. The store on Hudson Street is bright and fun so that even little ones will be entertained, and shop owner Carol Adams keeps the focus on designs that are both beautiful and functional. No back-to-school shopping excursion can be complete without a stop into the ultimate gallery for athleisure wear, Kith. 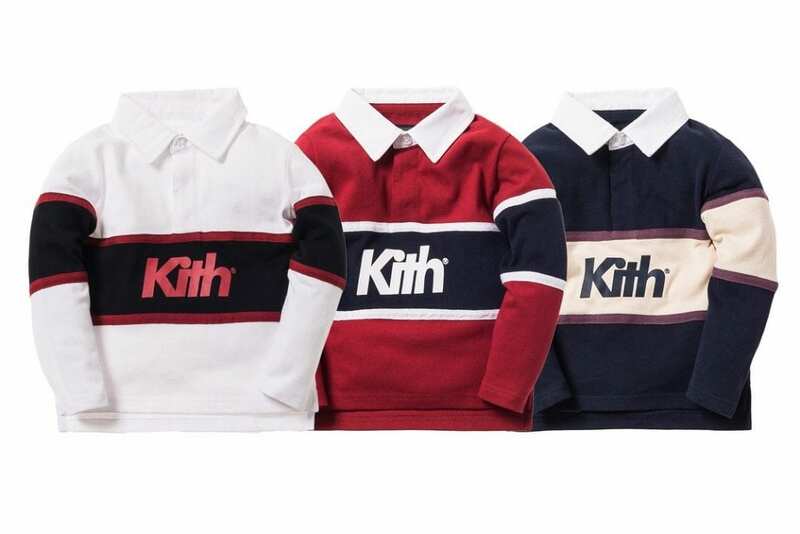 From native son Ronnie Fieg, who grew up in Queens dreaming of this elevated streetwear brand, Kith offers an entire line for kids, including footwear, apparel and accessories. Stop into the flagship on Lafayette, or visit the 5th Avenue shop inside Bergdorf Goodman. It even has an in-house cereal bar. Photo courtesy of Kith / @kidset. This boutique is decked out for design babies in Greenwich Village, and we love it. A true fashion house, Yoya combines the art of high design with the bright colors and cheery fabrics of childhood. Stop into the store on Hudson Street, for racks of pretty dresses and super cool looks for boys. There’s even a nook set up for personalized wardrobe styling. Check out The Knick’s NYC Travel Guide for our curated recommendations of things to do in New York.